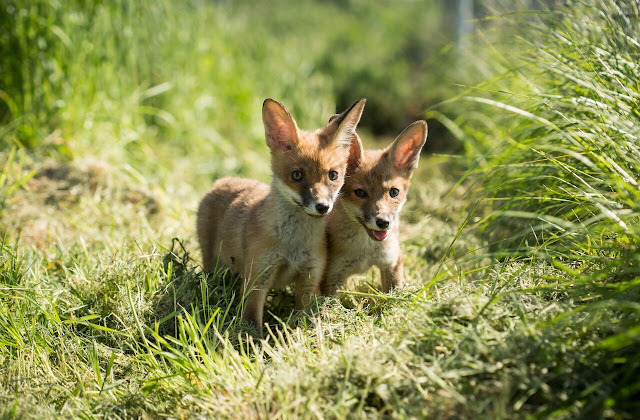 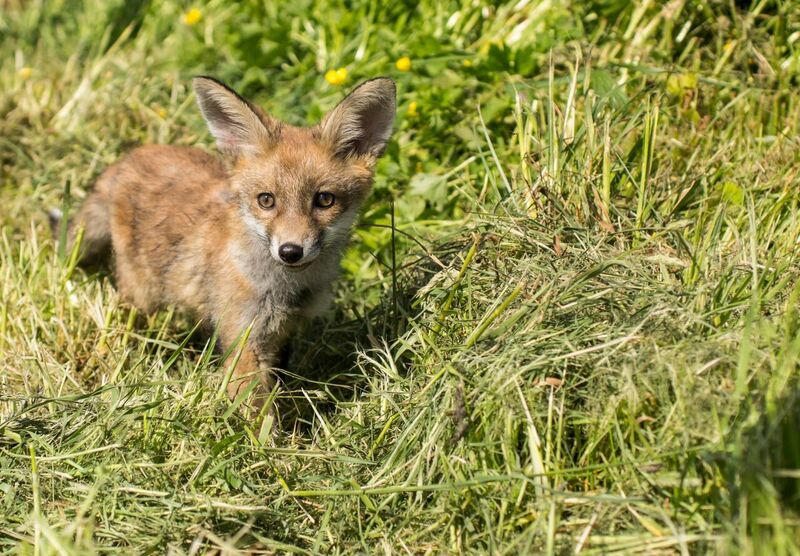 A touching video has been released showing seven rescued fox cubs getting ready to re-join life in the wild. 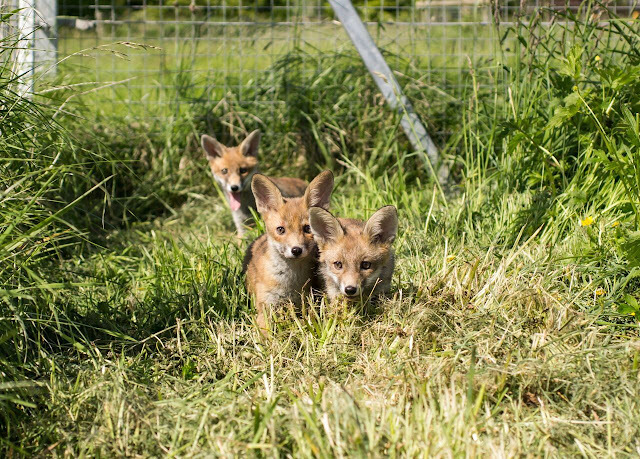 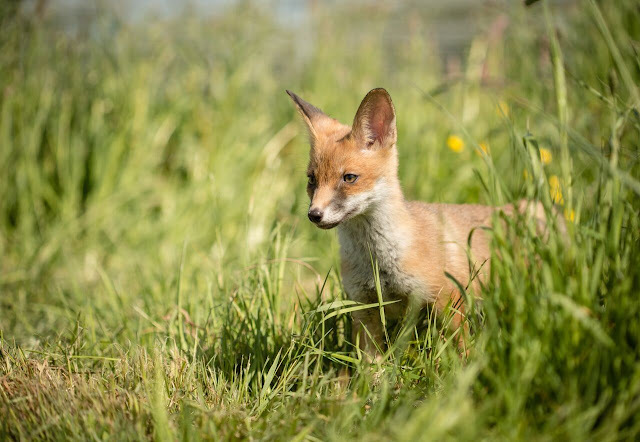 The orphaned cubs, five of which were found alone under a shed, have moved into their grass pre-release pen for the first time, at Secret World Wildlife Rescue, in Somerset. 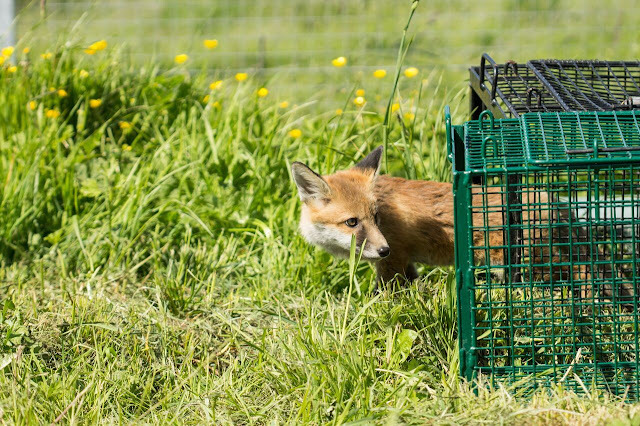 “This all takes a lot of work but it’s worth it for the chance to give these little foxes a life back in the wild where they belong. Responses to "Rescued Fox Kits Run In The Grass For The First Time"